Nagcarlan Underground Cemetery is considered as National Historical Landmark located in Nagcarlan, province of Laguna. It is a burial site which is 15 meters below a small chapel; a chapel which was designed for funeral masses in 1845 by Franciscan Priests lead by Fr. Vicente Velloc. If in other parts of the Philippines, their burial sites are hanging (Ifugao), in the cave (Palawan) and concrete crypt (in modern era.) This burial site is unique because of its architectural design and purpose. The chapel and underground graveyard gave a huge impact in history of the Laguna and the country. It was used as the secret meeting place of the Filipino revolutionary armies, Katipuneros and other members of the KKK. 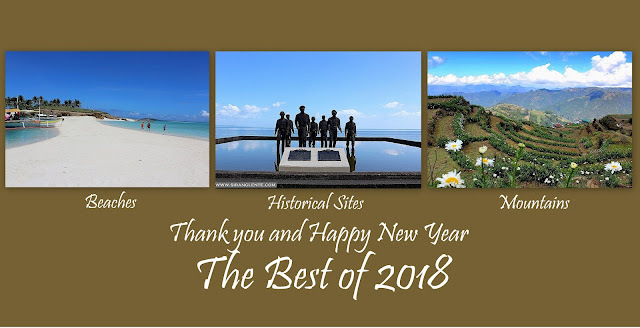 It also served as the shelter of the Filipino patriots during the Filipino-American War and Filipino guerellas during World War II. The door of the chapel is tall, thick and wide made up of wood. The chapel doesn’t have anything, like altars that we usually see in the church. On the right side of the chapel, you can find the stairs going down to the tomb chamber; the oldest tomb was dated 1886. The walls are thick and covered with brown bricks. According to historical data, the people buried in this historical landmark came from privileged Catholic families. Outside, the area is surrounded by an artistic fence made of concrete and iron works. Most parts of the fences are covered with bricks that make the structure looks older. At the center, is an open area covered with a well-maintained green grass and santan flowers on the side. Today, the chapel and the graveyard are both no longer operational, but it is still open to the public. No entrance fees to be collected and TAKE NOTE: Please, switch off your camera flash at the graveyard area. Personally, I noticed that the area is well preserved by the locals; but one thing that captured my attention. I think NCCA should do something else to preserve the chapel and the graveyard, particularly the walls, door and floor. At the graveyard, it is really dark, I can suggest, management can place lights which cannot destroy the historical value of the relics, so that the tourists can still see how amazing the graveyard is. How to Get to Nagcarlan Underground Cemetery and list of cheap hotels and resorts in Laguna will be uploaded soon.